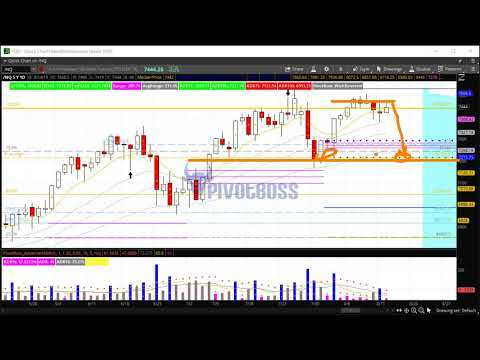 PivotBoss Pre-Market Video [Oct 12, 2018]: Flush Coming for #Bitcoin? 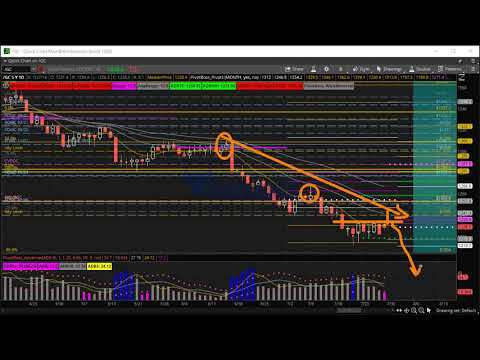 PivotBoss Pre-Market Video [Oct 03, 2018]: Is #Bitcoin Ready to Move? 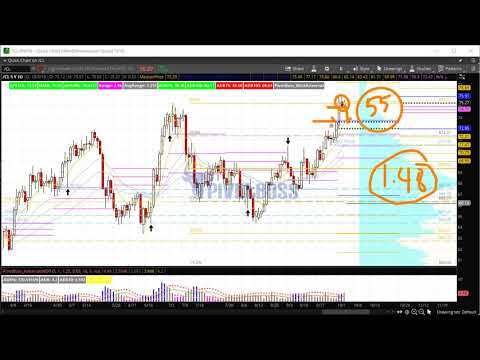 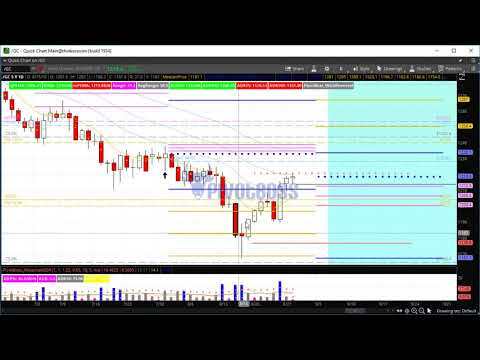 PivotBoss Pre-Market Video [Aug 14, 2018]: Time to Buy #Bitcoin and #Gold? 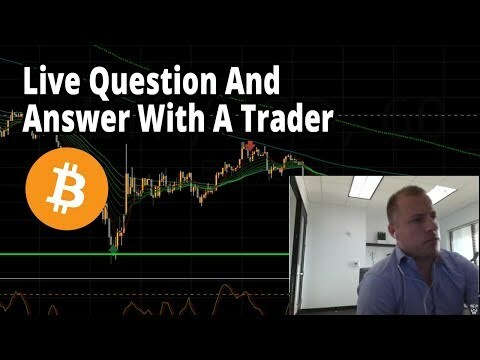 Live Question And Answer – Let’s Talk Cryptocurrency Trading! 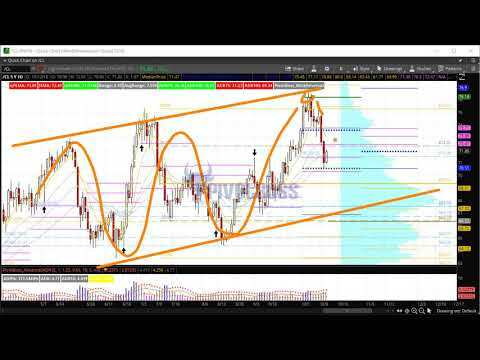 Live Market Wrap-Up – Let’s Talk Cryptocurrency Trading!